FREE SPEECH 19: Did the civil rights movement owe its existence to free speech, or is free speech the result of social movements? Fred Schauer, Distinguished Professor of Law the University of Virginia, thinks most people have got the causation backwards. In this episode, he tells us about the history of legal interpretations of the First Amendment, and the costs of enforcing the speech rights of hate groups. Schauer is known for his work in constitutional and First Amendment law. 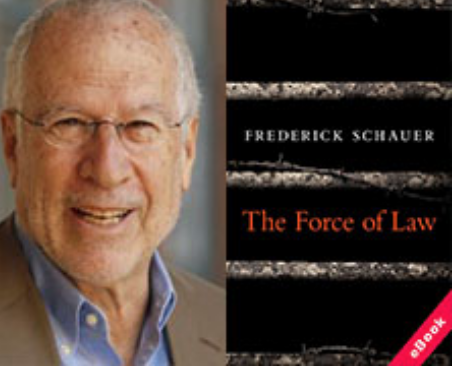 He has authored a number of books, most recently The Force of Law (2015).